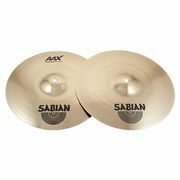 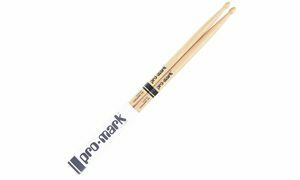 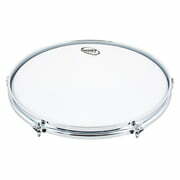 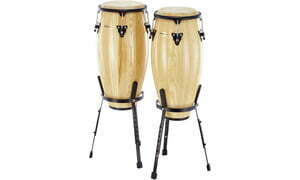 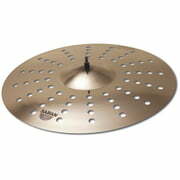 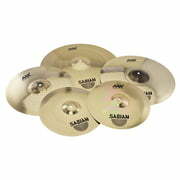 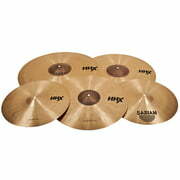 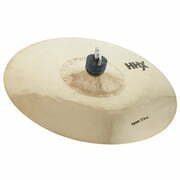 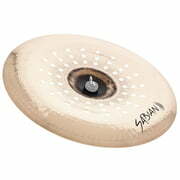 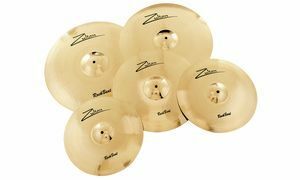 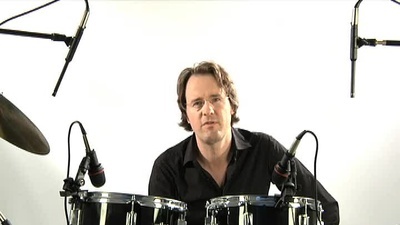 You can have all the products by Sabian in the Drums and Percussion displayed as a convenient list. 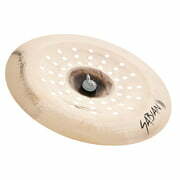 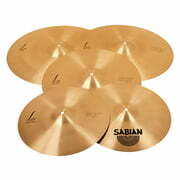 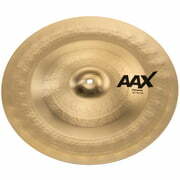 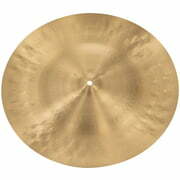 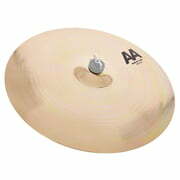 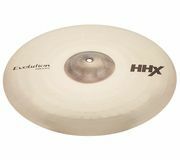 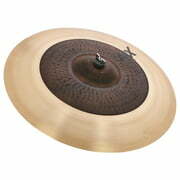 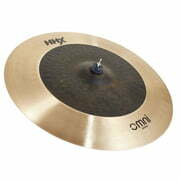 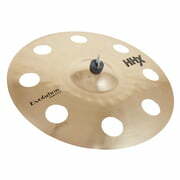 Sabian 18" Artisan Trad, Symp. 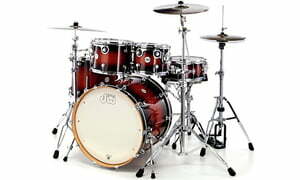 Susp.